Moving Your Trials To The USA? Here's What You Need To Know. 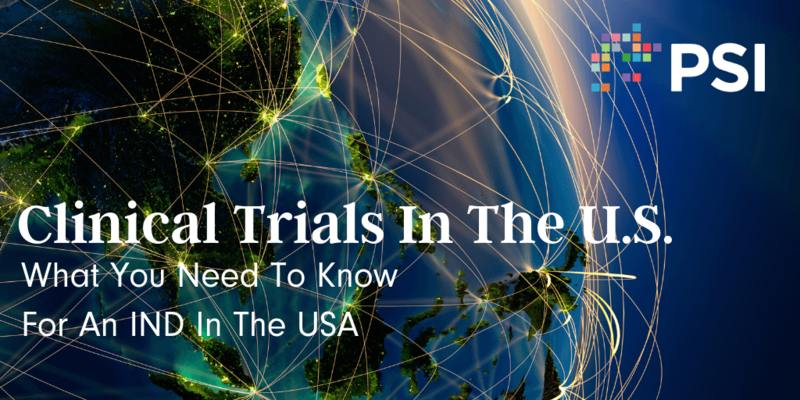 What do you know about transitioning clinical trials to the U.S.? Transitioning clinical trials to the US is no easy task. As the biggest market under one regulation, the US is always at the top of our client’s list. However, not all trials are designed for US regulations. It’s time to learn about where your trial actually has the best chance for success. Start with the end in mind. Where do you want to end? What’s the final outcome? Be certain of the product labeling claims, efficacy, and safety data needed for approval. With this information in mind first, you can then determine the most efficient route to plan your overall development pathway and achieve your end goal. Even if you aren’t planning to take the product across the finish line yourself, you should outline the development program as if you are. Hold a pre-IND meeting. Myth buster: The Agency IS NOT your enemy. But, put your best foot forward and use meetings wisely. You are typically granted a finite number of Type B meetings (e.g., 1 pre-IND meeting, 1 pre-NDA/BLA meeting). Be sure to avoid open-ended questions. The Agency is not your consultant. You should bring forward your plan and ask the Agency if they agree with that plan, instead of asking for their ideas on what your plan should become. Go Phase 3-2-1: Be sure to outline the ideal phase 3 study or studies in the target patient population first. After designing the phase 3 studies, you can then outline the early-phase studies necessary to establish the initial safety and proof-of-concept data that is needed before embarking on a phase 3 program. Be strategic - utilize plans. Use strategic development plans such as a target product profile (TPP) or an integrated product development plan (IPDP) to organize your strategy. Remember, TPP is a roadmap of a development program and the basis for annotated product label (for marketing application) & intended labeling claims. The IPDP includes detailed plans for clinical, nonclinical, and CMC programs. Be brave. Don’t follow the usual path. It’s easy to fall into the same strategy and game that every other trial runs through. But, be sure to step outside the box. Are you working with a site because it’s the best site to work with, or is it because the site is well known? 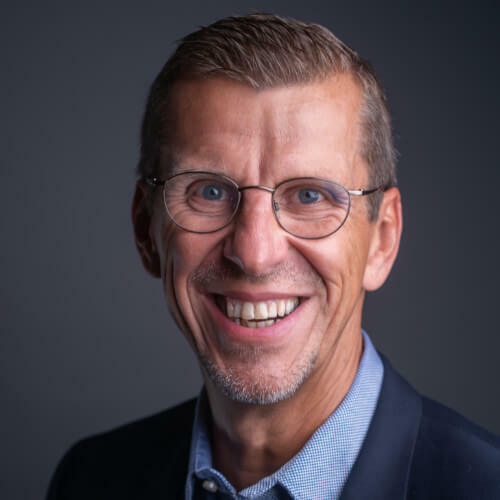 Are you working with vendors that can actually deliver against timelines, or did you stick with the same vendors that everyone else is using? Seek advice, do your research, and don’t be afraid to try something new.